Help Stan Riddle escape the Haunted Manor! After being trapped by the Lord of Mirrors, Stan needs you to guide him to safety! 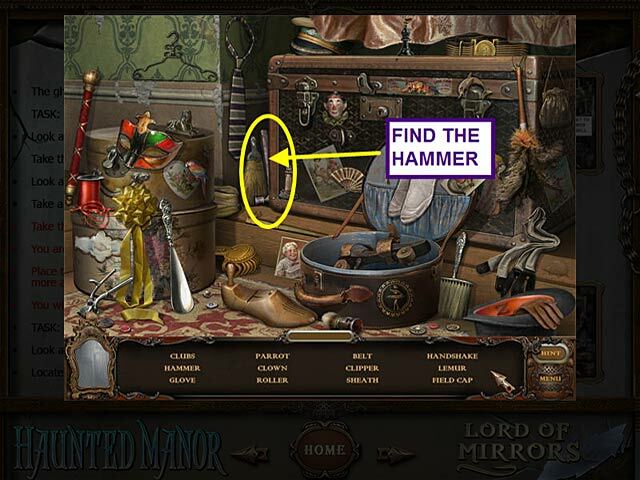 Use our helpful Strategy Guide to find valuable items and piece together perplexing puzzles. Discover why a beautiful mansion has been abandoned and what caused the owner to disappear. 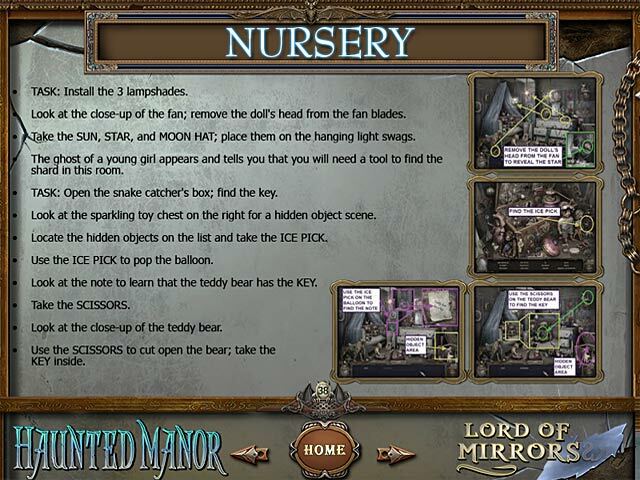 Come up with a clever escape plan to reach your friends in Haunted Manor – Lord of Mirrors! 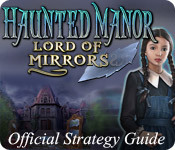 Haunted Manor: Lord of Mirrors Strategy Guide is rated 5.0 out of 5 by 1. 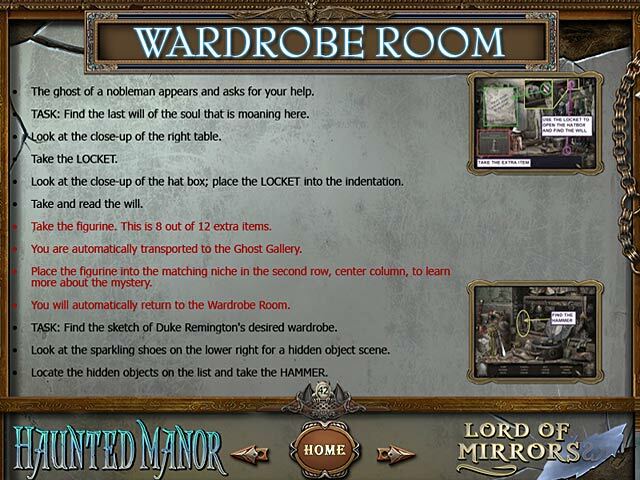 Rated 5 out of 5 by kelsie1921 from haunted manor lord of mirrors This is so awsome. I loved this game.